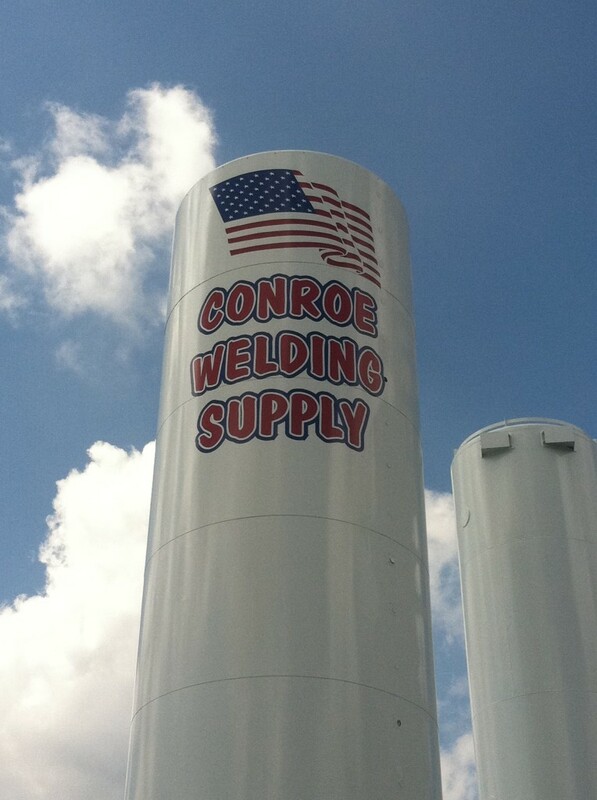 Conroe Welding Supply, Inc. offers welding equipment, industrial and safety supplies, as well as industrial, beverage and medical gas products. We can provide the equipment for your next construction, shop, or home project. All from one of our five great East Texas locations. © Copyright 2011, Conroe Welding Supply, 415 South Frazier Street, Conroe, TX 77301, Phone: 936.539.3124 - All Rights Reserved.